Clonakilty Hillwalking Club - Let's Get Walking! 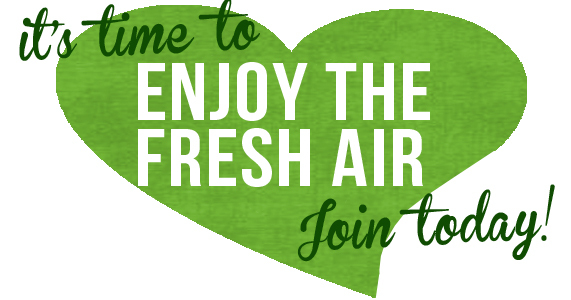 Join today to get out and enjoy the Irish hills! 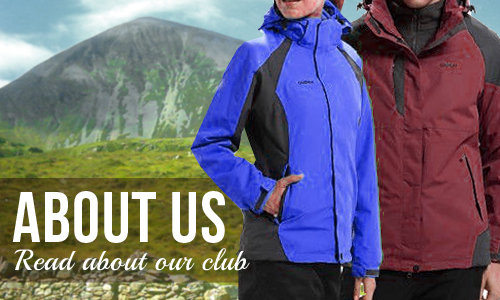 Welcome to the official website for Clonakilty Hillwalking Club! Here, you will find the club's latest updates and news, as well as our schedule of walks and events. The club organises hillwalks on a fortnightly basis, usually on Sundays. We provide two levels of walks: B-walks for the moderate hillwalker usually lasting 4 to 5 hours and A-walks which are a bit more strenuous and may take longer. Our walks take us mainly to the beautiful hills of West Cork and Kerry, and occasionally to the Galtees, the Comeraghs and the Knockmealdowns. We also organise weekends away and an overseas trek each year. If you are interested in joining Clonakilty Hillwalking Club or have any questions, please feel free to get in touch with us using the contact form provided. 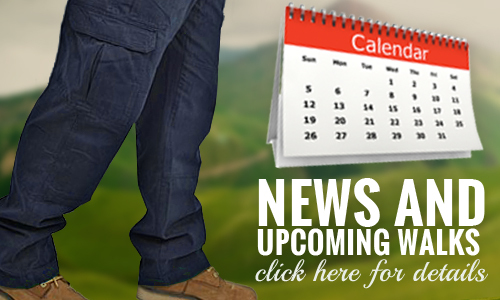 Find out the schedule of upcoming walks, as well as news and events. Find out more about Clonakilty Hillwalking Club here. 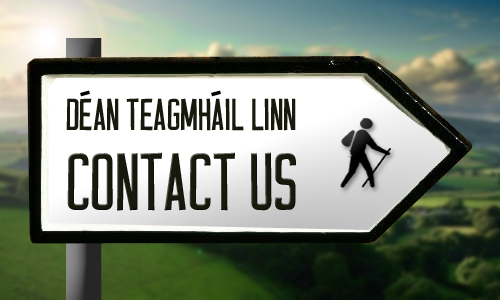 Any questions or comments for our hillwalking club? Contact us today.